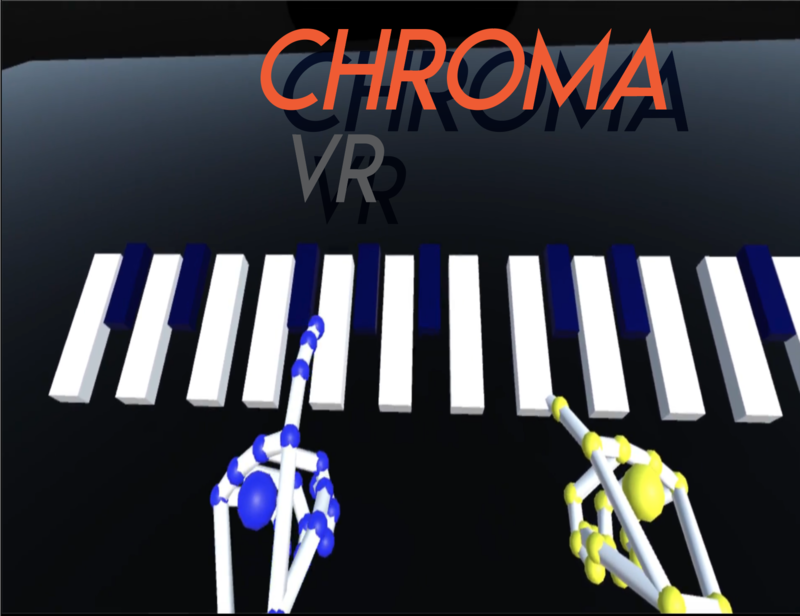 ChromaVR is a music manipulator with the ability to alter their uploaded audio files. The musical visualizer will also display the audio as a way for the deaf to be able to "see" the music. 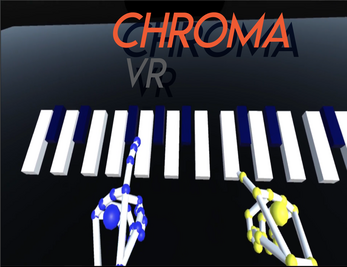 With an additional functional VR piano, players are able to create their own music as well.